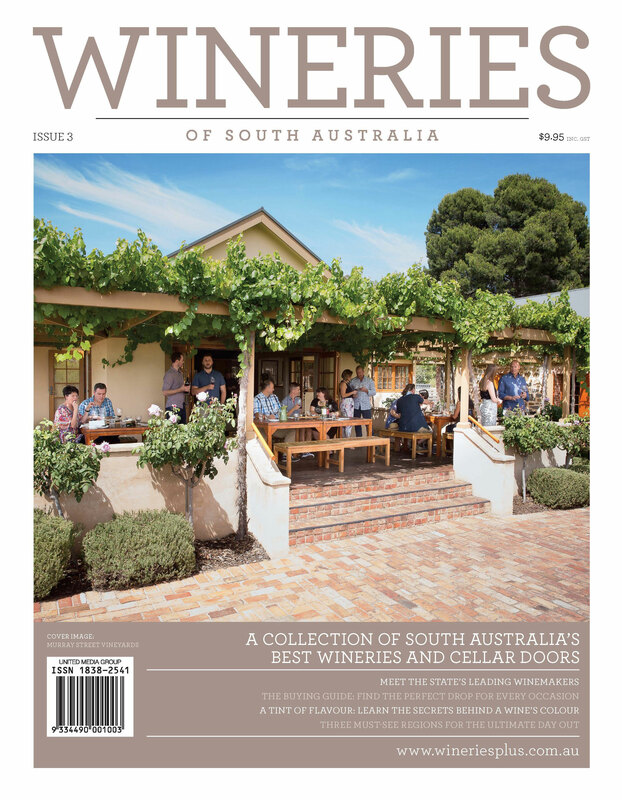 Wineries of Victoria and Wineries of South Australia are locally-based magazines featuring advertisers from wineries and cellar doors throughout the state. Combined with intriguing features and winery profiles, each edition is a must-have guide to the best wine destinations on offer. An informed and hardworking editorial team ensures Wineries of Victoria and Wineries of South Australia deliver the information and inspiration to please our connoisseur readers. 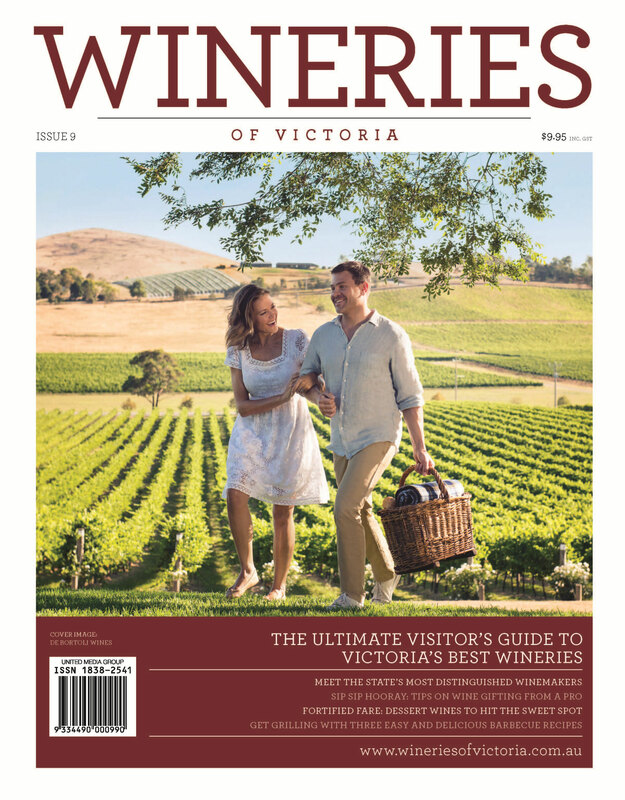 Wineries of Victoria and Wineries of South Australia are annual publications that retail at $9.95 and are widely distributed throughout the capital cities, driving wine enthusiasts to visit the state’s many beauteous wine destinations.